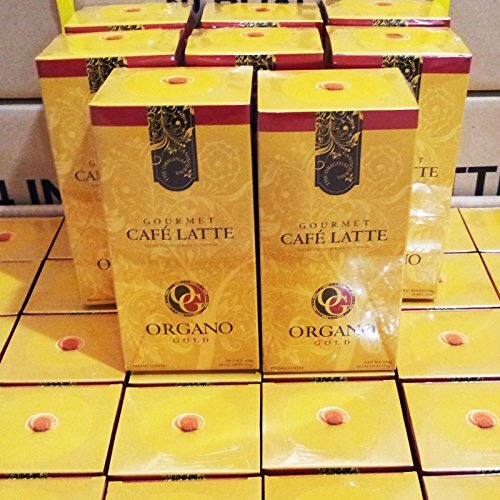 8 Boxes Organo Gold Gourmet Cafe Latte with 100% Organic Ganoderma Lucidum Extract - HOS by Organo Gold at Jakis Cafe. Hurry! Limited time offer. Offer valid only while supplies last.